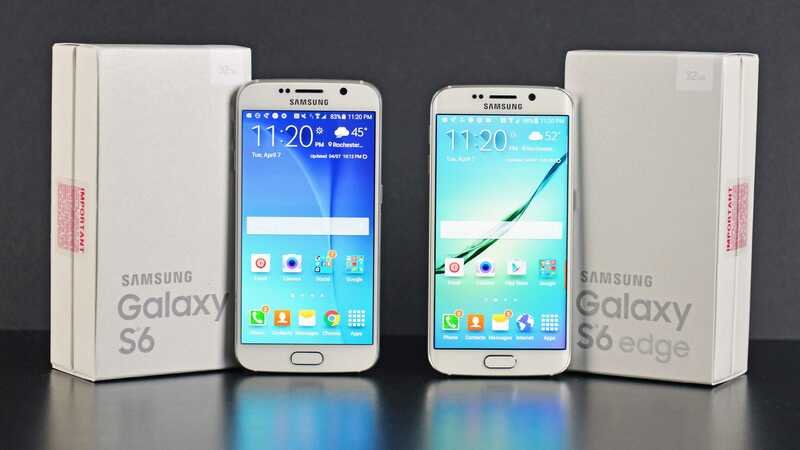 It is the month of December, but current Samsung Galaxy S6, Galaxy S6 Edge, Galaxy S6 Edge+ as well as Samsung Galaxy Note 5 users will be surprised to see a new OTA update coming their way dated November 1, 2016. Perhaps one would think that they have a wrong calendar upon receiving this update, which is supposed to be the “latest” Android security patch, however, this month’s update has presumably been meant for those using Android 7.0 Nougat, something none of the said devices has achieved just yet. Up to now, only those using Samsung Galaxy S7 and S7 Edge can access the beta version of Android Nougat, but still, this group has no access to the latest security patch for the month of December. As for those using Samsung Galaxy S6, S6 Edge as well as Samsung Galaxy Note 5, the software version is still stuck at Android Marshmallow, which also means that they only get to receive November’s Android security patch. T-Mobile users of Samsung Galaxy S6 Edge+ and Galaxy Note 5 can be sure of the update once they see build number DPK6 on their phones, but since this update is hitting the said devices via an OTA update, not all users will be getting the same update at the same time. The update weighs about 435MB, which is pretty huge for an update that brings no major features to the devices. As for those using Samsung Galaxy S6 and S6 Edge, the update comes with build number EPK5 and like their counterparts, you only get the November Android security patch alongside a bunch of performance and stability-related enhancements. The rollout for Samsung Galaxy S6 and S6 Edge begun earlier in the month but it is just now that those using Samsung Galaxy S6 Edge+ and Galaxy Note 5 on T-Mobile can start updating their devices with this firmware. If the OTA notification hasn’t reached your phone, feel free to check for the update via Settings>About>Software update. Given the size of the update, it is recommended that you get it via Wi-Fi, unless you are using an unlimited data plan.